Over the years, homeowners’ needs, preferences, and lifestyles have helped change the way today's homes are used, how they look, and what's included with them. As such, garages and garage doors have evolved, too. In addition to housing the family cars, they are also being used to store yard equipment, set up as a workshop, workout room, or even used as extra living space. Therefore, the door itself must complement its use and function. As you search for a new garage door, you'll want to consider what kind of door fits your home and your style. But how can you decide when there are so many choices? The material you choose for your garage door should be durable, hold up in your local climate, and be easy to maintain. Steel, aluminum, and fiberglass are some of the most durable, and stand the test of time very well. Steel is the best option for hurricane-prone areas, as it is the most wind resistant. However, it may not be the best option for seaside communities, as it could be susceptible to corrosion from salt in the air. Aluminum resists corrosion and is a lightweight option if you don't want a motorized opener. You can paint steel and aluminum any color to match your exterior decor, and steel doors are pretty low-maintenance in terms of upkeep. Fiberglass is a great option for extreme climates with high heat or low temperatures. 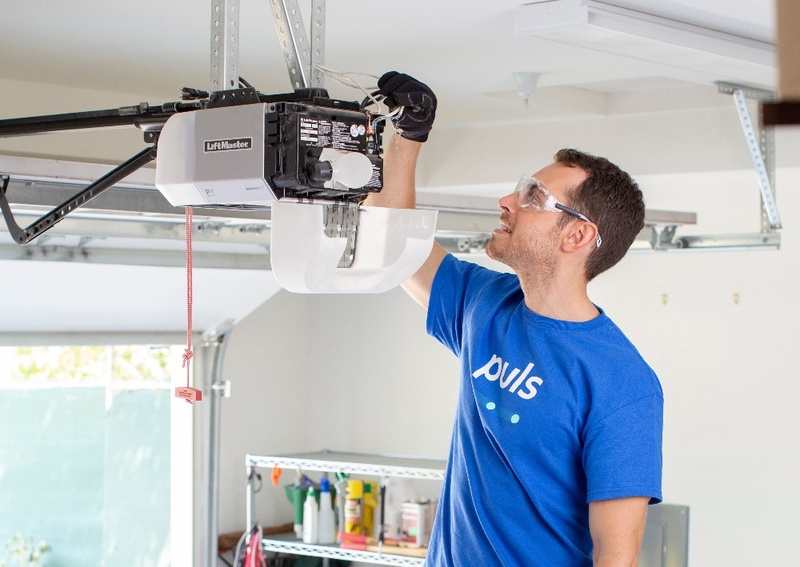 It insulates well and will help maintain an even temperature inside your garage to keep heating and cooling bills in check during summer and winter months. Furthermore, it won't split or crack like wood might. An ever-popular material, the natural properties of wood are hard to resist for beauty and durability. Wood is a natural insulator and provides a strong barrier against wind or burglary. It is more costly than other materials, but its durability is well worth the cost, and can even be customized to match your particular style. 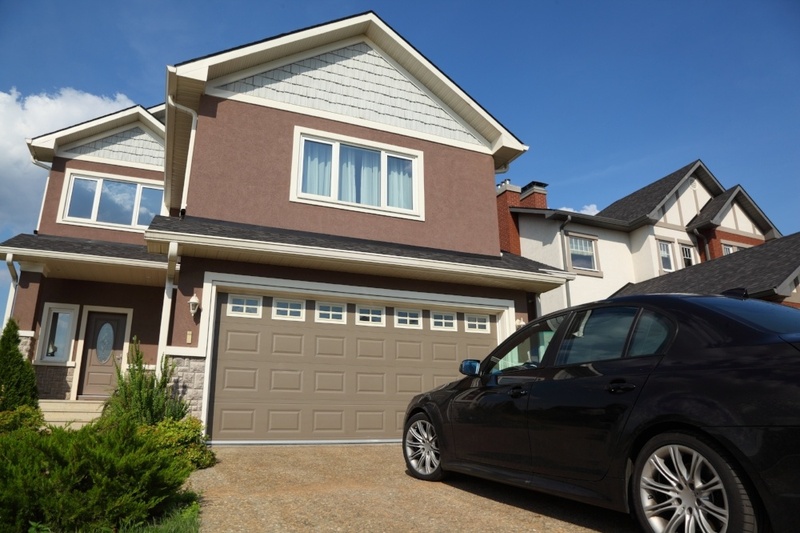 Curb appeal and aesthetics are important factors when considering garage door types. Matching the architectural style and components (like windows) of your home will create the best overall presentation. If you're replacing an existing garage door, stand at the street and see what you like and dislike about the door now. Do you need to add a splash of color? Is your home contemporary, or more traditional? Wood can complement either style—whether it’s rustic and rough-sawn or smooth and sleek. Each material has unique properties for finishing. Some come pre-finished with durable paint colors, while others require on-site painting or staining. Of course, you'll need to spend extra time on maintenance and refinishing these garage doors in a few years. Next, consider special features like arch-top windows or carriage door hardware that blend to create the perfect image. Before you add windows to your garage door, think about the safety factor. You may want to reconsider if you've got children that will be playing in the driveway with balls or other sports equipment that could break the glass. Just as any other door in your home must operate smoothly, your garage door must also function as a reliable access point. That means that the door must fit the opening, easily accommodate the ceiling height, and have plenty of room to safely open and close. You can choose from sectional, roll-up, slide to the side, side hinged, tilt-up canopy, and tilt-up retractable garage doors. 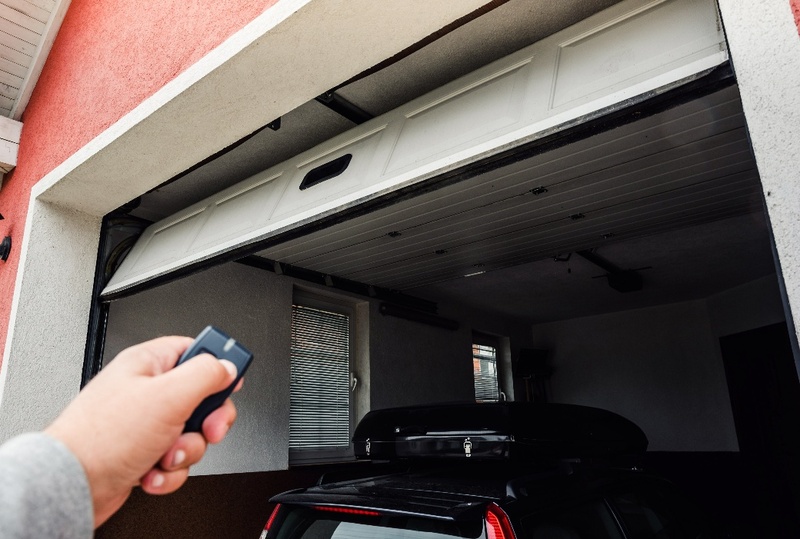 Before choosing the style, make sure it will work with a garage door opener (if you plan to use one) and that safety mechanisms like motion-controlled sensors will operate with it properly. 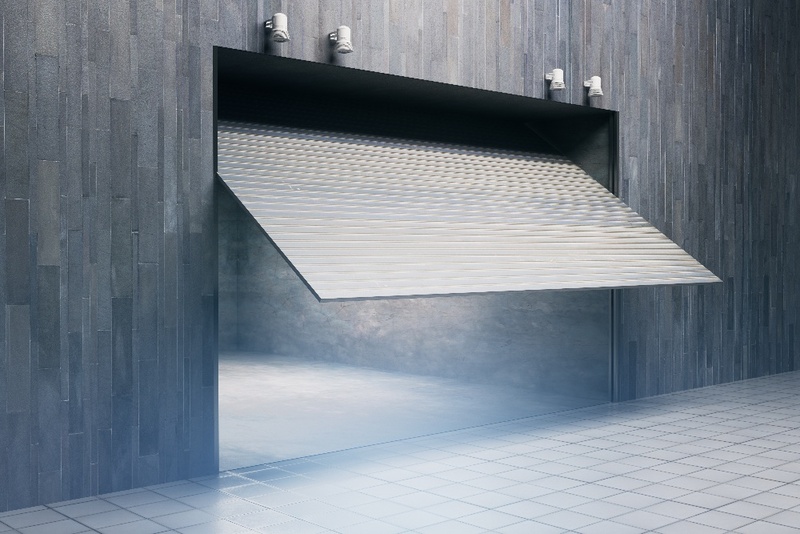 While today's garage doors may be low maintenance, the mechanical features like springs, cables, the door opener, and structural integrity should be serviced by a professional every few years. Need assistance with your garage door? Puls's technicians can provide an expert, same-day diagnostic for just $39. The comprehensive 25-step inspection helps identify the exact issue at hand, and ensures that your door is operating at peak performance. The service fee is waived when you carry out any repair, and all repairs come backed by our 90-day guarantee on parts and labor. Need a custom garage door replacement? Puls is always around to lend a hand with that, too. Book an appointment today to get all of your garage door related needs taken care of at a time that conveniently fits your schedule - it’s as easy as that.